Meritide has been providing trusted CIO, IT and management consulting services since 1999. 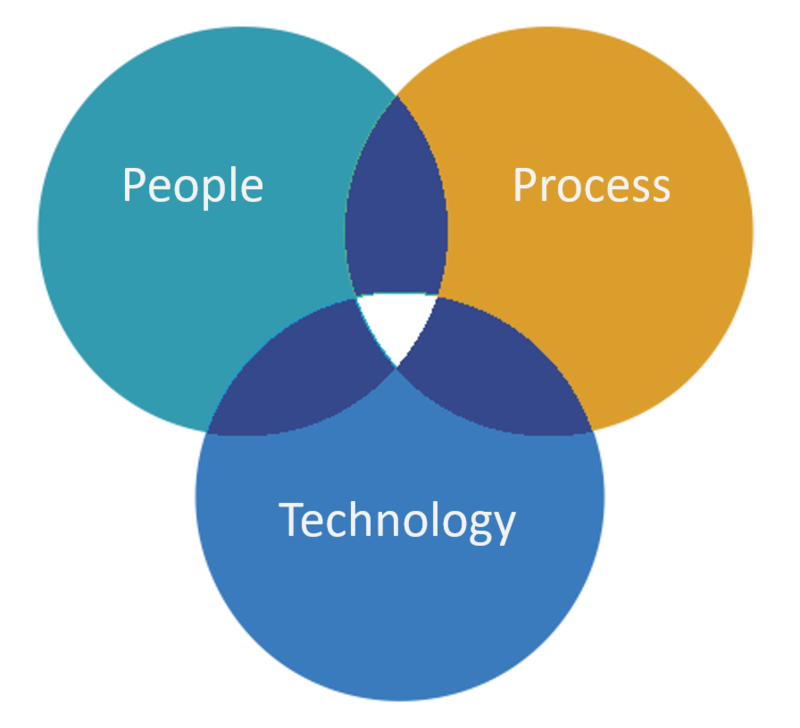 Our mission is to help our clients appropriately apply business processes and technology to their businesses. We have developed a repeatable and scalable set of management solutions thru 20 years of experience. Let us do those things that you will only do once – but that we have done many times. We believe in delivering solutions that leverage business process, organization and technology – to insure the appropriate fit to the business lifecycle and maturity of our clients. 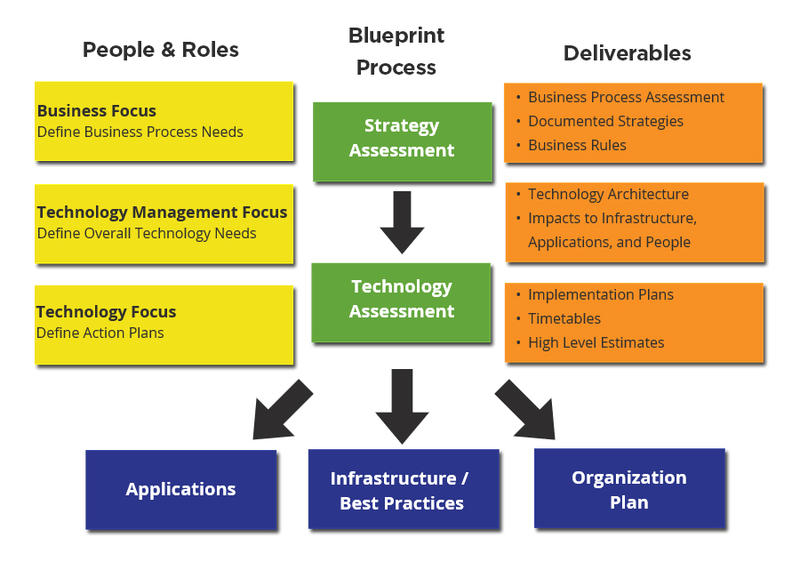 We have developed a unique blueprint methodology to assist our clients assess and plan changes to their IT Roadmap. Learn More About Our CIO Consulting Experts. Contact Us Today.